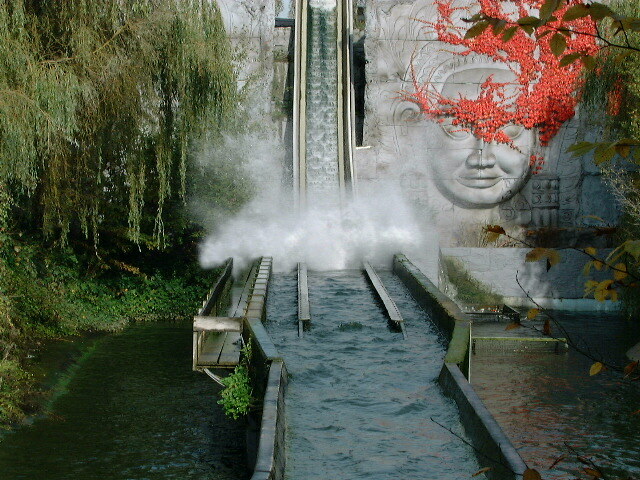 Page 1 of 1 Splashdown on the Dragon River water ride ot Chessington World of Adventure. 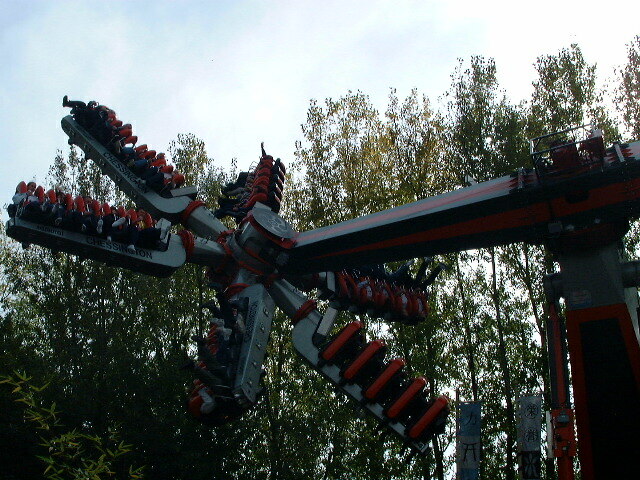 The Samuri ride at Chessington World of Adventure. 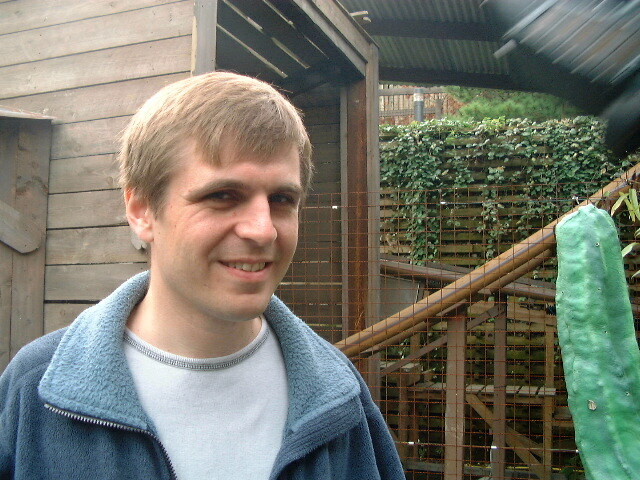 Chris in the queue for the mine train ride at Chessington World of Adventure. 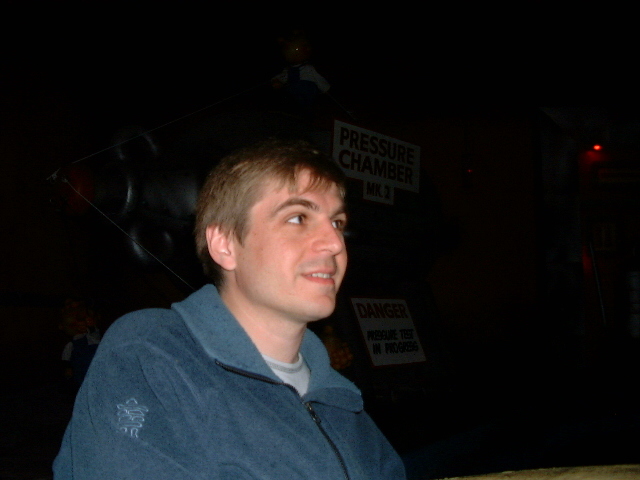 Chris in the Bubbleworks ride at Chessington World of Adventure. 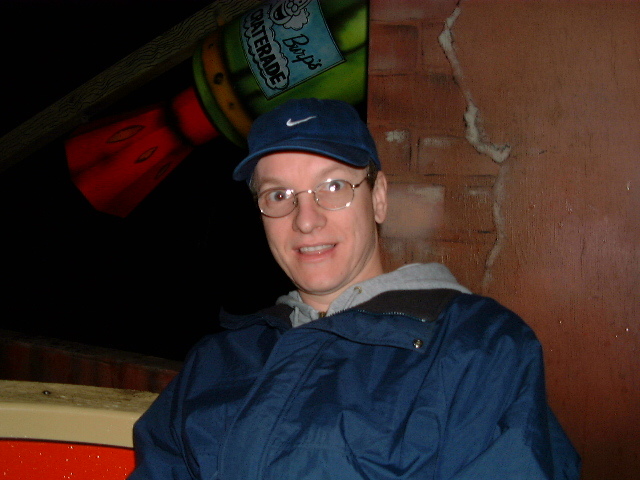 Andy in the Bubbleworks ride at Chessington World of Adventure. 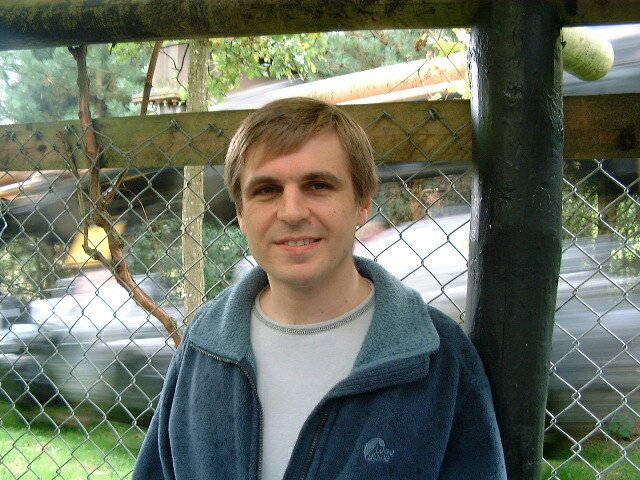 Chris in the queue for The Vampire rollercoaster ride at Chessington World of Adventure. 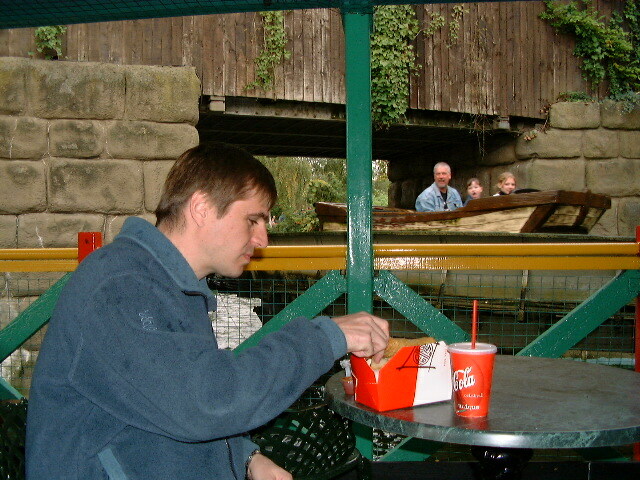 Chris eats mystic Chinese food in Chessington World of Adventure. 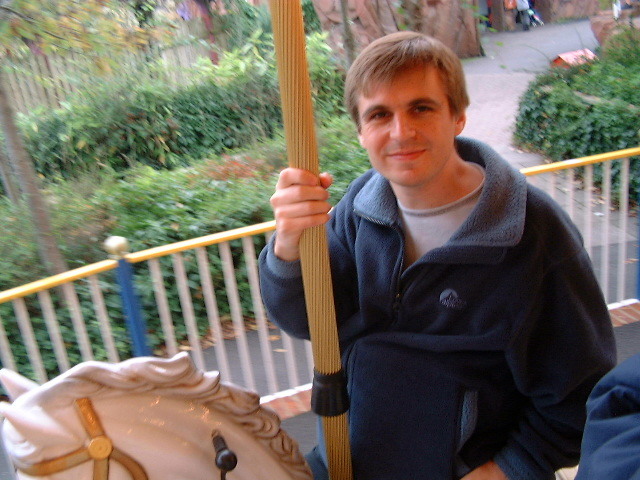 Chris on his hobby horse at Chessington World of Adventure. 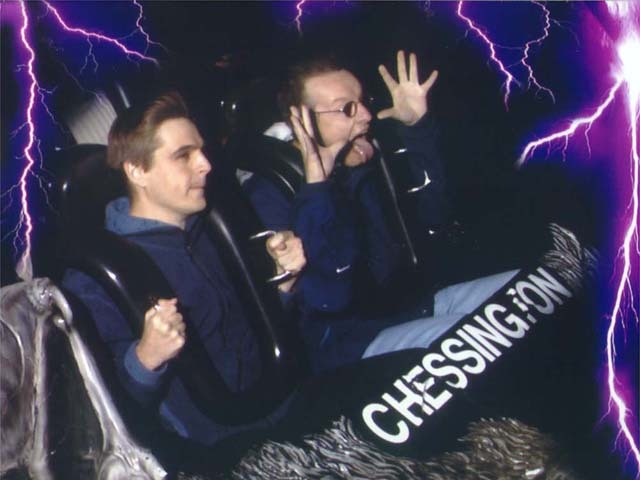 Chris and Andy on the Vampire ride at Chessington World of Adventure.